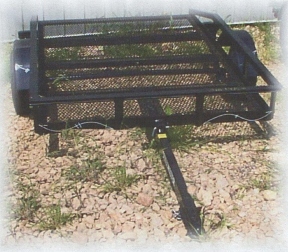 �Tilt beds, non-tilt bed, 4' Folding mesh gate, mesh floor, steel floor, spare tire carrier, and tailgate clips. 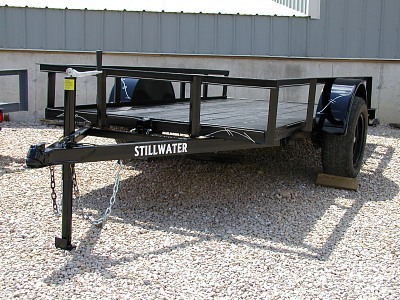 Designs & specifications are subject to change without notice! Copyright � 2004. All Rights Reserved. 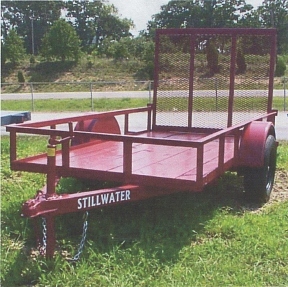 All information and artwork herein is the property of Stillwater Trailer Manufacturing. Hosted by Humanspan in the e-agora macro market system.